Remove the roast from the oven and put it on a cutting board to rest, uncovered, for 20 minutes. 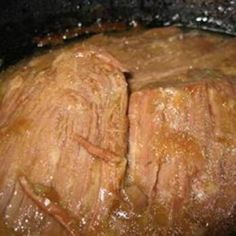 Slice the roast to the desired thickness and serve. Slice the roast to the desired thickness and serve.... Remove the roast from the oven and put it on a cutting board to rest, uncovered, for 20 minutes. Slice the roast to the desired thickness and serve. Slice the roast to the desired thickness and serve. 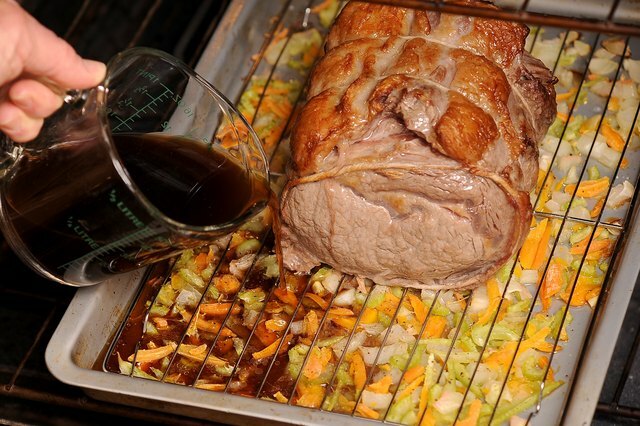 Remove the roast from the oven and put it on a cutting board to rest, uncovered, for 20 minutes. 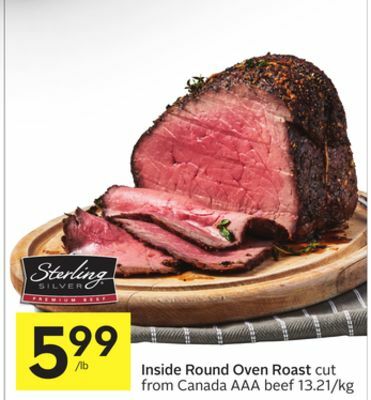 Slice the roast to the desired thickness and serve. Slice the roast to the desired thickness and serve.